Home > Gyan > Thoughts > MARS Mission Accomplished - Is Desi GPS Next ? 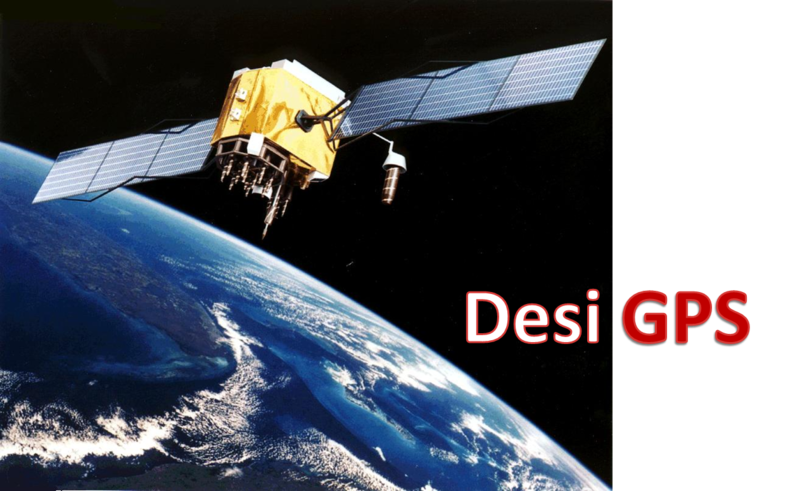 MARS Mission Accomplished - Is Desi GPS Next ? Amidst all the border disputes, domestic tensions and everyday problems, there are very few days when you wake up in morning to claps and smiles across all channels and media - Successful placement of Mangalyaan in Mars Orbit. Though I do not personally agree to the remark as I believe these are neither mutually exclusive nor contradictory goals and one could not be measured against the other. This was a brilliant illustrator of technological capability in the field and any results that it produces would help Indian Space Research Organization (ISRO) establish its feet in the field of Space Exploration and assert its capabilities to the world. Having achieved this success is definitely is notable milestone. However, the statement was not without merit and definitely worth a thought. Today’s accomplishment has definitely proved the caliber of Indian scientist and it is time that these great minds now gift, at least, our military an indigenous navigational system. In case one is wondering why this is critical, navigation guides are a critical defense capability on which our troops depend for their movement. If such an important capability is owned by foreign countries, it makes our defense preparedness vulnerable to their will. In case we find ourselves in conflict with allies of those countries, we may find our forces lacking this technology. When India noticed the Pakistani troops’ deep incursions in Kargil in 1999 India asked for American help and sought GPS data of the region to get the big picture of the threat. However, the Americans refused to cooperate citing their proximity to Islamabad. Geopolitical needs teach you that some countries can deny you the service in times of conflict. It's also a way of arm twisting and a country should protect itself against that, - S Ramakrishnan, director of Vikram Sarabhai Space Centre, Thiruvananthapuram. Apart from the military use, such systems are useful in land, sea and air navigation, disaster management, vehicle tracking and fleet management, provision of precise time, mapping, and navigation aid for hikers and travelers. Hence it is imminent for us to work towards achieving self-reliance in this field. I had a gut feeling that it isn’t possible that our authorities would have overlooked such an issue and I was right. ISRO is already working towards the goal of domestically controlled satellite navigation system - Indian Regional Navigation Satellite System (IRNSS). IRNSS is an Indian navigation system designed to provide real time position, navigation and time (abbreviated as PNT) services for both civilian and military uses. Indian government has approved the IRNSS project at a total cost of Rs. 1420.00 crores in May 2006 for both space and ground infrastructure. By March 2015, we would have five of the total seven satellites on orbit. We can start using benefits of IRNSS with four satellites on orbit, but all seven would give a better coverage. Having proved their mettle in the field of space science, the entire country now looks forward to using a home-made system on our mobiles (that is how we relate to GPS) for find ways across the maze our cities have turned into and feeling that extra gush of pride in being Indian by using Indian. What are your views on this achievement? Do you think these 450 crore bucks could have been better utilized elsewhere? Say it if you feel it as the comments section below if all about your views and my replies ! !